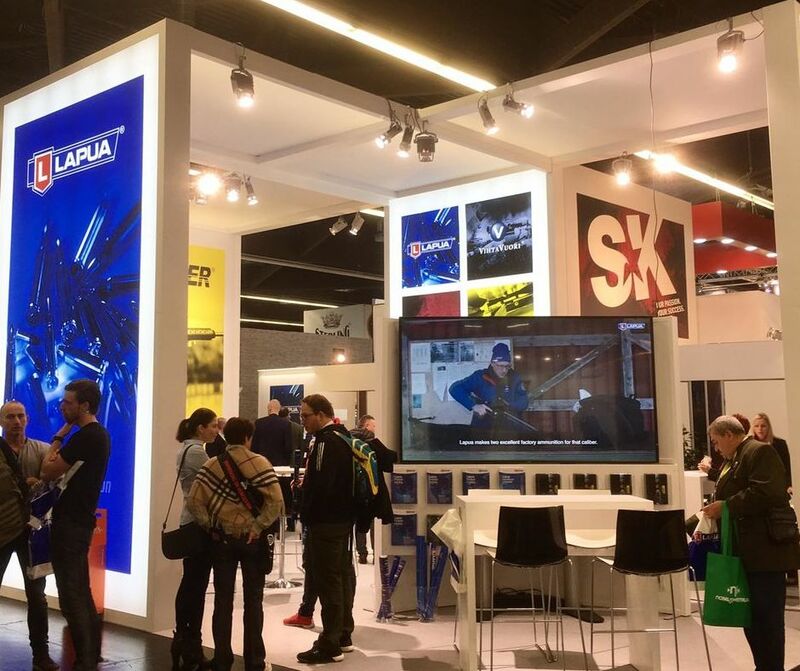 Nammo includes some of the world’s most respected and popular brands of ammunition and powders for hunters and sports shooters, including Lapua, Vihtavuori, SK and Berger. Yesterday, Nammo announced that it will be establishing a distribution center in Pettis County, Missouri, to strengthen its market presence in the United States. Known as Capstone Precision Group, the center will act as the central distribution hub for retailers of premium civilian ammunition for all four brands. “Nammo is excited about the creation of the Capstone Precision Group logistic center in Missouri. This move to Missouri is a well thought through strategy where all the benefits for all counterparts are optimized. The local authorities have been very easy to work with to help develop this project. We look forward to years of growth through this facility” says Raimo Helasmäki, Nammo’s Executive Vice President of Commercial Ammunition. The new distribution center will initially employ 13 people, growing to 21 within the next five years. Nammo will invest USD 1 million to establish the 30,000 square feet (2787 square meters) facility just outside the city limits of Sedalia, MO, an initiative that Nammo Group CEO Mr. Morten Brandtzæg sees as essential to the company’s growth strategy in the United States. Mr. Brandtzæg is also looking forward to strengthening Nammo’s relationship with yet another community in the United States. “The Nammo Group already employs more than 400 people in the United States, and this new facility again demonstrates our commitment to help generate value for the communities that we are part of. We are very pleased to add the state of Missouri to our list of locations,” says Mr. Brandtzæg.